With an array of options for every palate, there is no shortage of dining choices in La Jolla, from quaint cafes to renowned culinary experiences. And best of all, many are within walking distance of AVELINE. 11480 N Torrey Pines Rd. 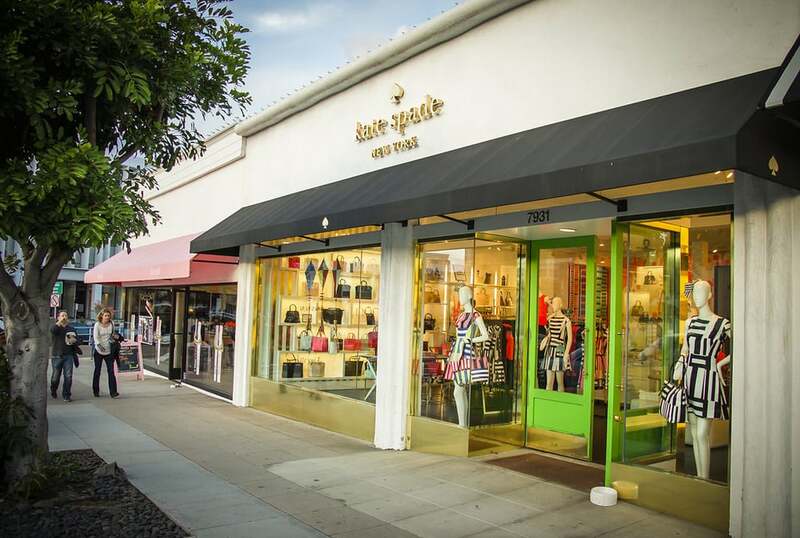 Mere steps from AVELINE are strollable streets featuring world class-shopping. From haute couture to casual boutiques, and from beauty to books and artisan shops, the Village meets the needs of any discerning shopper. La Jolla is home to a vibrant arts scene. Experience incredible art, architecture, music and theatre year-round. 2800 Torrey Pines Scenic Dr.
12600 N Torrey Pines Rd.